Christiansen later worked at the Customs Station at White Pass Summit in 1902. 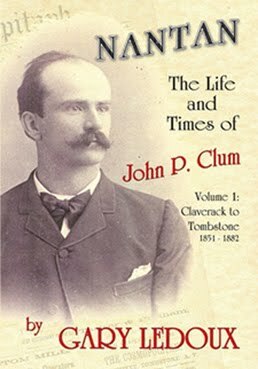 We know of John Clum by his title, Postmaster of Skagway, but he had quite a life of adventure both before and after living here. He was a friend of Wyatt Earp and Doc Holliday in Tombstone, Arizona where Clum married Belle Atwood in 1881. His daughter Caro was also born there on Christmas Eve, 1883. From Tombstone, he arrived in Skagway on March 26, 1898 and immediately set up the Post Office with himself as Postmaster and Postal Inspector. 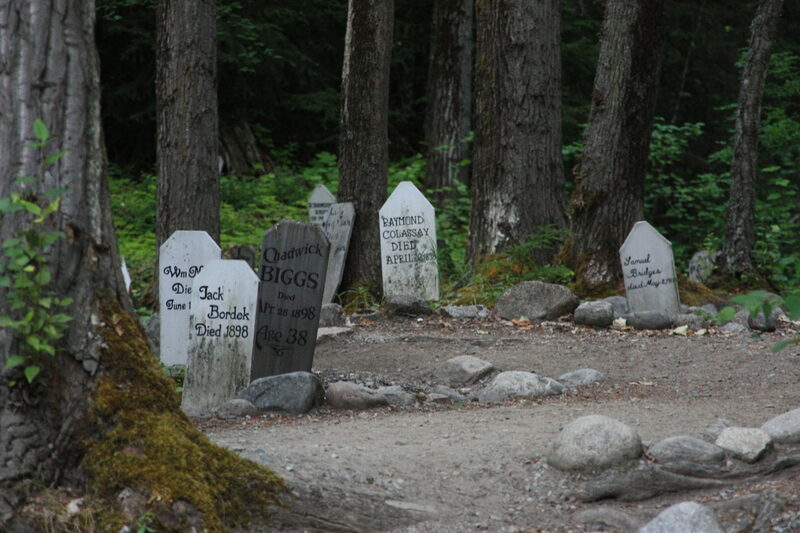 As mentioned before (March 17, 2010), he did away with the mail service from Dyea to Skagway, McGreely’s Express. Belle passed away in 1912 in Alaska and John died in Los Angeles in 1932, on this day, May 2 at the age of 81. Gary Ledoux has written two books on John Clum and his life. 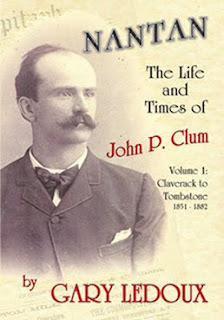 Yesterwest.com – an entire website dedicated to the history of John Clum and his influence in Tombstone, Arizona by Gary Ledoux; Pennington p 334; familysearch; postalmuseum.si.edu/gold/clum.html; Alaska marriage records. William Steele was the postmaster in Dyea and had quite alot to deal with in 1898. Not least of which was Mrs. Sarah Rowley who attempted to shoot him because she thought he had stolen their goods. Although she was arrested for the attempted murder of postmaster Steele in Dyea on June 12, 1898, she was later released on insanity. She and her husband, H. Campbell Rowley worked as packers on the Chilkoot Trail. They had lost their outfit when the SS Corona went down, and then their replacement outfit was also lost. No wonder she went crazy! When I worked at the Skagway Post Office in 1998 I encountered a number of irate and irrational people at the window who also thought I was hiding their mail. I remember one man who could not believe that his package, sent from Florida the day before, was not in Skagway since it had been sent priority! Another local man would scream at us if his Wall Street Journal was not in his box at 8 am, despite the fact that mail arrives by small airplane, and in huge bags, and weather permitting. So we would upend all the mail, look for his paper and make a special delivery to his box to avoid the commotion. Well all those postal workers that I worked with are retired now and the screaming man – well he died shortly thereafter of hypertension as I recall….. Happy Birthday to “the kid” as he was known, born on this day, November 9, 1878 in Atwood Ontario. He was the mail carrier for the route Skagway to Dawson. 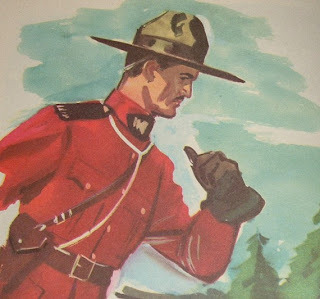 Soon after, George became tired of the hustle and bustle of the Yukon Gold Rush and headed for the Bulkley Valley in British Columbia. As he gazed over the beautiful Skeena and Kitsumkallum Valleys, decked in spring finery, he knew this was what he was searching for and stayed. When the government threw this land open for sale in 1905 George Little, the Founder of Terrace, staked his claim on acres of the heavily wooded timberland, including the site on which Terrace now stands today. Frank Poindexter was the Justice of the Peace in Chilkat between 1887-1891. He was born in 1842 in Pennsylvania. 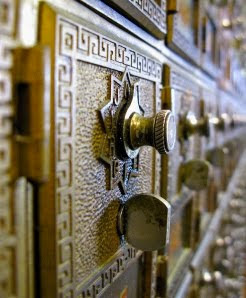 He moved with his wife Anna and his son Theodore to Alameda, California in the 1870’s and was a bookkeeper there. 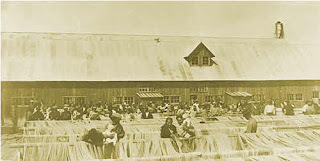 Seeeking his fortune, he came to Alaska in 1887 with Theodore and worked as the Superintendent of the Chilkat Cannery (seen above where women are laying out nets). This cannery was reportedly blown down in 1891. Poindexter was also Supt. of the Pyramind Harbor Packing company. The Pyramid Harbor cannery was on the western side of the Chilkat Inlet and was built in 1883 by the Northwest Trading Company. This cannery burned in 1889, but was rebuilt at once and a pack was made that year. This cannery packed 1000 cases of fish per day and in 1896 employed over 100 people in the cannery (many of whom were Chinese) and over 200 fishermen both native and newcomers. 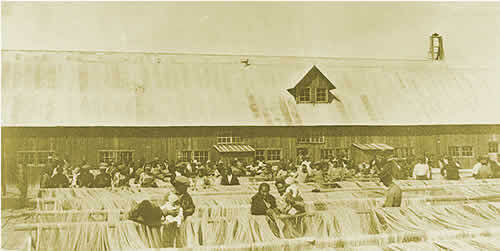 Cannery fishermen used large gill nets and some purse seines. A fleet of steamers, transport ships, lighters, riverboats, and skiffs were also used in cannery operations. The average redfish (sockeye) catch from 1894 to 1898 was 300,000 per year. In 1890 Poindexter was appointed as Postmaster of Chilkat, Alaska. Poindexter’s position as Justice of the Peace was cited several times in the Alaska Boundary Commission report in 1903 to help determine the occupation of the area by the U.S. during those years. Francis Poindexter died in October 1898 in Los Angeles, California. Juneau AK Free Press Jan 19 1887 to Mar 21 1891; California Death Index; 1880 census; Sheldon Museum website. Born in Clarion County Pennsylvania in 1853, Edward was a handsome fellow, over 6 feet tall and generous according to Wickersham. In 1880, Ed was working as an iron worker in Wheeling West Virginia. He moved to Tacoma in 1888 where he became engaged in real estate and then became mayor in 1894. He came to Skagway around 1897 and hauled freight over pass with William Tukey. Ed Orr left Skagway with his wife for Dawson in 1900. 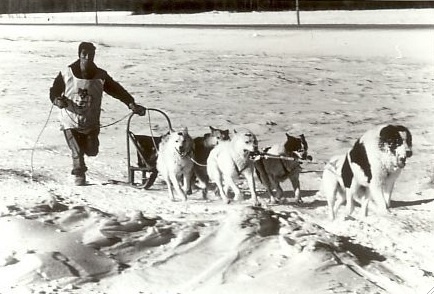 Later he started the Ed S. Orr Stage Company in Fairbanks and got the US Mail contract between Valdez-Fairbanks. 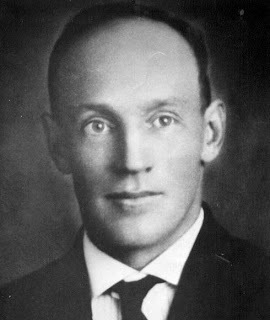 It was reported in the New York Times that in November of 1902 in Dawson, he joined 400 others to take the oath to become Canadian citizens in order to vote in the election there. He died in 1926 in Chehalis, Washington. There is not a record of what became of his wife who apparently according to Pennington was from Pasadena, California. Pennington; familysearch; 1880 census; NPS web page; Klondike Stampeders Register page 268; Fairbanks news list; Wickersham papers. 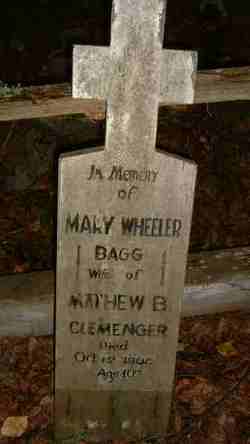 Mary Wheeler Bagg was born in October 1857 in Ohio. She and her husband came to Skagway in 1898 from St. Paul Minnesota. Mary was a music teacher. Her husband Matthew B. Clemenger owned the Arctic Brotherhood Hall, was the President of the Home Power Company, managed the Dewey Hotel and was an assistant Postmaster in 1900. Their names in the online 1900 census are incorrectly transcribed as Clemens. She died on this day, October 15, 1902 of heart failure at the age of 45 and was buried in the gold Rush Cemetery. Oddly her headstone says she was 40. Perhaps her husband did not know how old she really was.